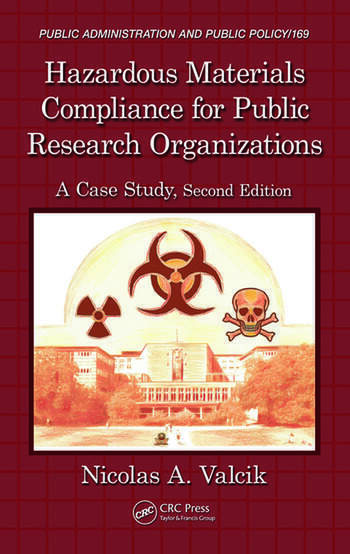 Completely revised and updated, Hazardous Materials Compliance for Public Research Organizations: A Case Study, Second Edition presents a case study of one university’s policies and practices with regard to the procurement, use, storage and disposal of HAZMAT in the context of a changing internal structure and regulatory environment. The author’s presentation is no-holds-barred, using interviews, archival documentation, and unobtrusive observations as a participant where the research institution was at times noncompliant with the new federal guidelines. By implementing key improvements in safety and security, the universities can also more easily obtain research grant money and satisfy both state and federal safety requirements. 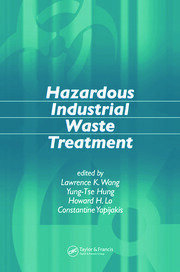 This book includes recommendations to improve safety while using and storing biotoxins, chemical, radioactive material, and industrial waste, and to improve overall security at the university. It also highlights improvements that can make the environment a safer and more secure location to perform biological research. Who Made Decisions with Regard to HAZMAT?